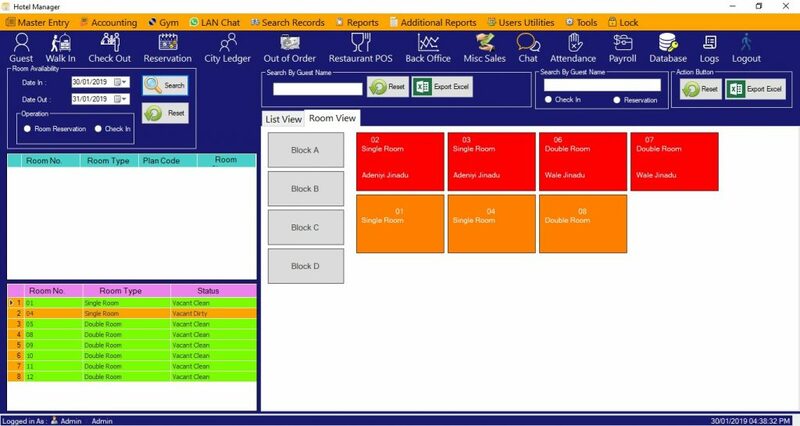 What makes HotelManger software a better choice among others? After you buy a license for HotelManager software, you will receive a license key, free standard support (one year for a lifetime license) and free similar releases upgrades. A lifetime license key will never expire and you will be able to reinstall HotelManager software as many times as you want. 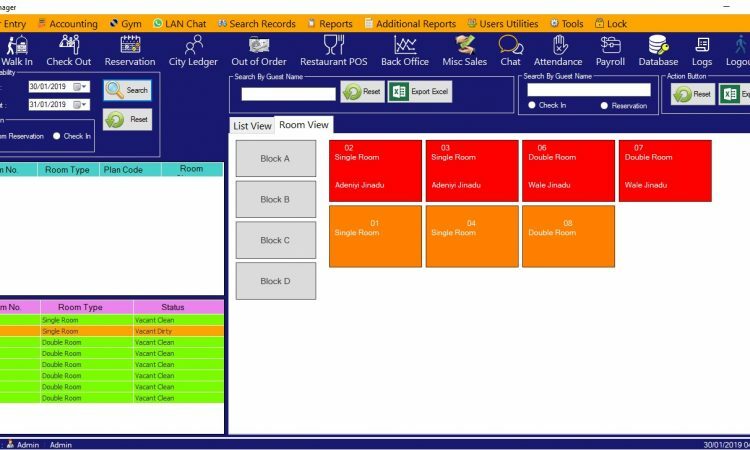 HotelManager – complete business solution that combines a Reservation and billing system, Accounting, Invoicing, Stock Control, Purchasing, a Reward Program, Barcode printing and many more in a single easy to use package. As your business grows, you may need to add additional workstations or open a new branch in another location. All you need is to buy an extra license for the new location or an extra user for a new HotelManager. Follow a simple guide and you will be ready to work in no time.